Personal blog of Nancy and Timo from Australia (previously Finland and Singapore). This is mainly just for friends, to show pictures and share news about our life. For those reading Finnish, go and see the blog called Timo Tropiikista on sippala.vuodatus.net. 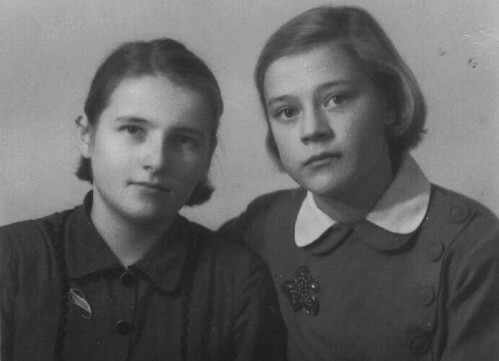 This is Timo's mother as a teen with her best friend. The photo was taken somewhere in 1950's. 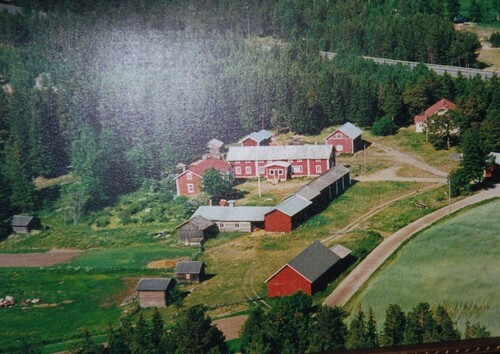 This is picture of the farmhouse that belonged to Timo's maternal greatgrandfather Henrik Sippala. The same family has owned these lands at least from the end of 1700's. 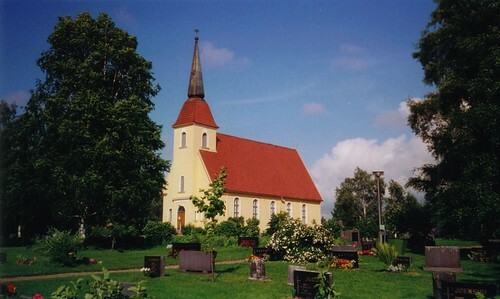 The parish of Timo's mother's family is called Saloinen, formerly Salo. 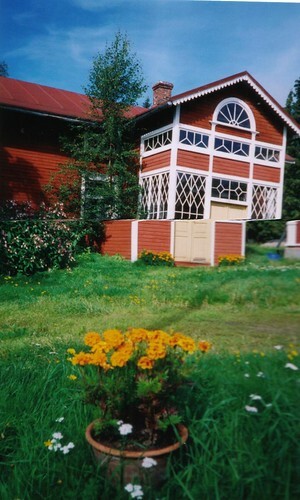 Later it was joined to the town Raahe in Northern Finland. 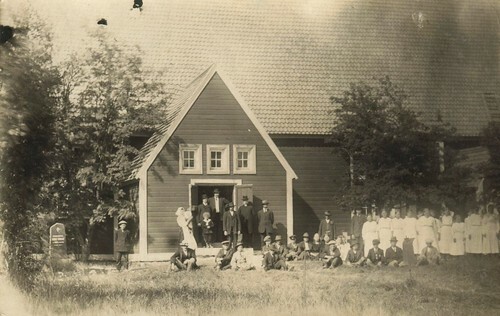 This is the Lutheran church of Saloinen. Attached to the church there's a graveyard, last resting place of many Sippala's. 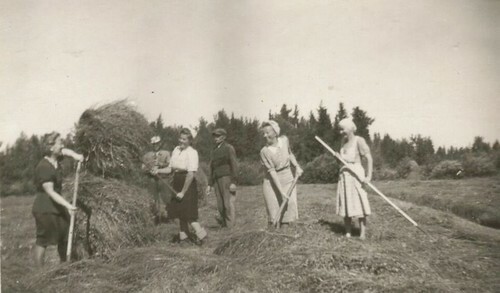 A photo from may be 1940's. Somebody from America visits the farm. 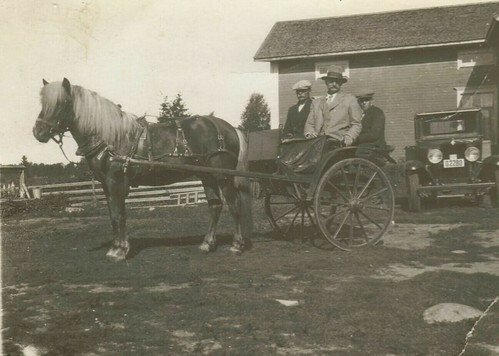 Notice the old T-Ford car. It belonged to Timo's grandfather Erkki Johannes Sippala. 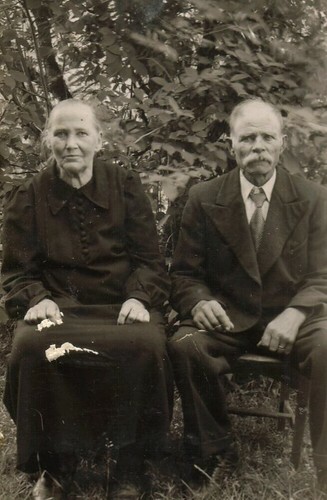 Timo's great grandparents Henrik Sippala and Hilma nee Kerola. 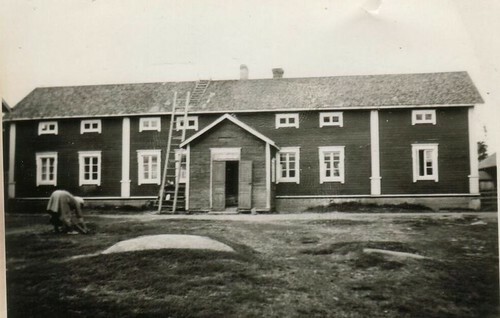 Photo taken may be in 1940's in Saloinen Finland. 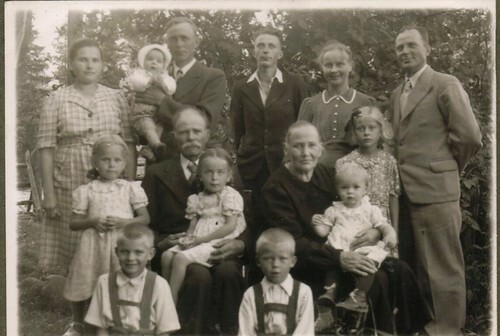 A family portrait from 1940's. On the up right Timos grandparents and Timo's mother in front of them. Timo's aunt as a baby sitting on her grandmother's lap.